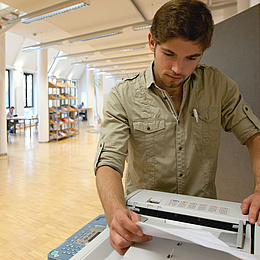 Do you already know what you would like to study at TU Graz? Then register for your degree programme! 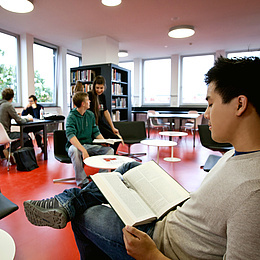 … study at TU Graz for the first time. 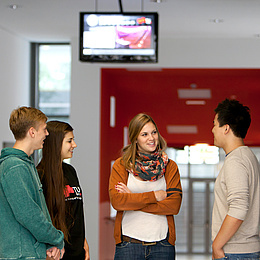 You have never studied at TU Graz before and wish to register for a degree programme. 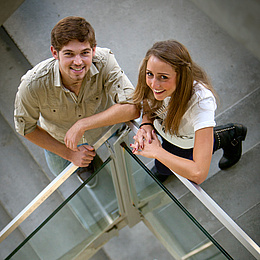 … study at TU Graz as an international student. You do not have an Austrian secondary school leaving certificate and do not hold an Austrian university degree, and wish to study at TU Graz. 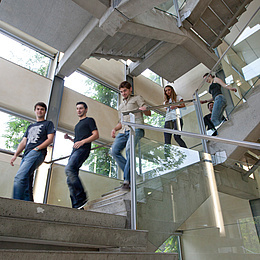 … begin an additional degree programme at TU Graz. You are already studying at TU Graz or another Austrian university or institution of higher education and wish to register for an additional degree programme at TU Graz. 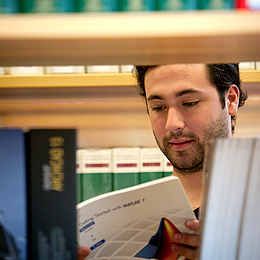 ... study at TU Graz as a non-degree student. 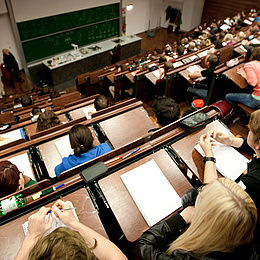 You do not yet fulfil all the admission prerequisites, but wish to attend individual courses at TU Graz already. 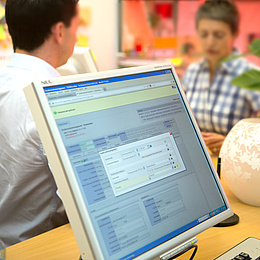 … attend individual courses at TU Graz. … register to continue my studies for the following semester. 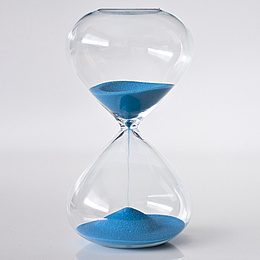 You are studying at TU Graz and wish to register to continue your studies for the following semester.